1. Advice on product development. 3. Control Plans development during and after the tooling implementation. 4. Injection of parts in a wide variety of materials, especially so-called engineering plastics. 5. 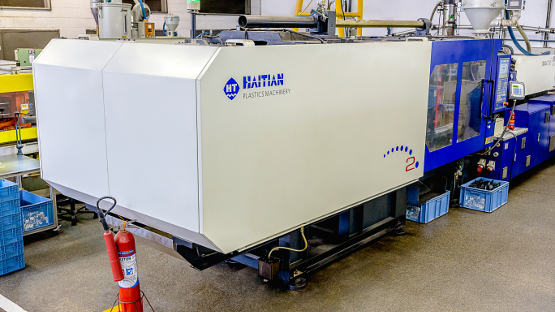 We perform on injection in vertical machines, with metallic inserts and other materials. 6. We can perform complementary processes to the injection like small assemblies, recordings in “hot stamping” and tampography.